Snowflake explores wilderness and beauty via her Instagram — where she shares insights and songs born from inner stillness. Madam Snowflake is a singer, songwriter, pianist, dancer, and producer, fueled by a deep love of nature. Snowflake’s music is dedicated to awakening the heart and evolving our collective actions — to help preserve our planet. Snowflake (aka Emily Richards) explores trails less traveled, whether hiking a mountain or sharing her songs. 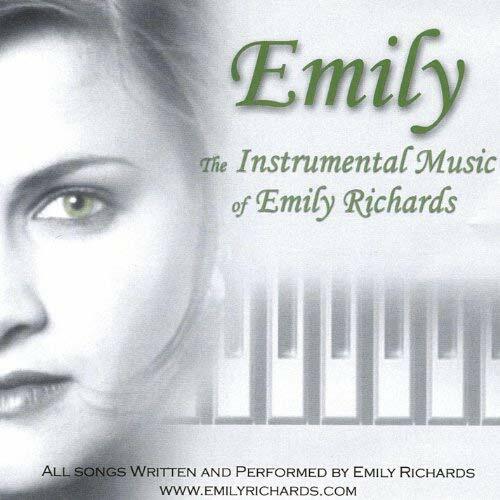 At the turn of the millenium, Emily was one of the first artists to make music available for download or streaming. With over 2 million unique downloads, she was the most popular artist on MP3.com, and headlined their 50-city tour — where 100 bands opened for her across the United States and Canada. During this tour, tragedy struck when Emily’s little sister Annie was killed by a drunk driver. And that changed everything. Dedicating her art to something deeper, Emily recreated herself again and again — until Madam Snowflake emerged like a butterfly from a chrysalis. Singing a message of harmony, with our planet and one another, Snowflake felt compelled to share her music in new ways. ccMixter.org, an international community of musicians, has become Snowflake’s musical platform and creative home. By sharing fully produced tracks, and also her original vocal and instrumental stems, Madam Snowflake has expanded her message throughout the globe — by empowering others to use her voice and lyrics. Opening up her songs and recordings under Creative Commons licenses, Madam Snowflake collaborates with producers, DJs, and videomakers around the world — who share her music through their art as well. Snowflake’s voice is featured in thousands of YouTube videos, chart-topping remixes, and can be heard serenading some of the biggest festivals in the world. 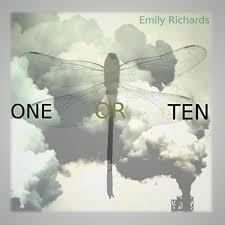 Snowflake has released 16 albums — the first dozen under her given name, Emily Richards. Producers John Jones (Grammy-winner), Sean Halley, Jason Brock, David Kershenbaum, and Brad Stanfield helped craft Emily’s early sound. Madam Snowflake’s music has evolved through global collaboration, and she’s currently working on her 17th release with Nico Fyve — who brings European influence to her recordings. Snowflake’s passion for our planet is not limited to her music. Emily is a dedicated environmentalist, continually working to walk the walk in new ways: from volunteering in organic school gardens to living zero-waste; from eating a plant-based diet to driving an electric car powered by solar panels; from organizing beach clean-ups to leading spiritual retreats. Madam Snowflake believes each step makes a difference, and that awakening with awareness will enable humanity to continue to find more harmonious ways to live -- together and with all other beings. Snowflake is the CEO of ArtisTech Media, the company that operates ccMixter.org. To learn more about her causes, visit emilyrichards.com. Madam Snowflake has released 16 albums, and is currently working on her 17th release ‘New Earth’ — click an album cover to listen.